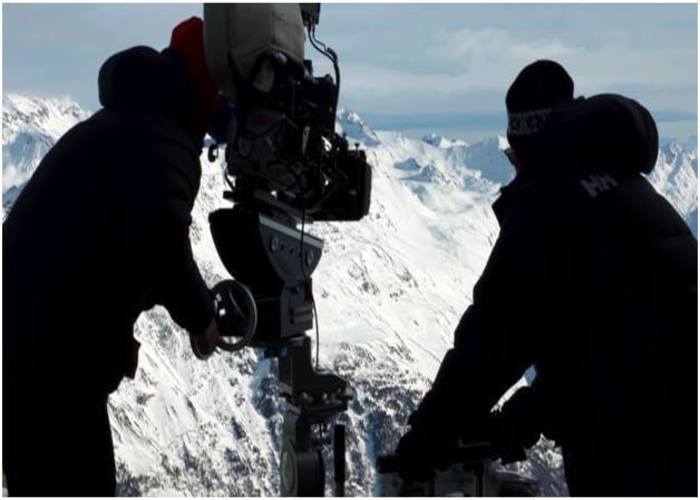 If you’re a big fan of the cinematic industry and everything related to it, you have probably already contemplated the idea of visiting the film set of your favorite moving picture. Singapore is a leading global city in Southeast Asia and the only island city-state in the world. It includes 63 islands with a tropical rain-forest climate and no distinctive seasons. Tourism is a very important part of the economy, with more than 15 million tourists per year. The state’s leaders are always concerned about maintaining a healthy and sustainable environment, so they set up many large parks and nature reserves. 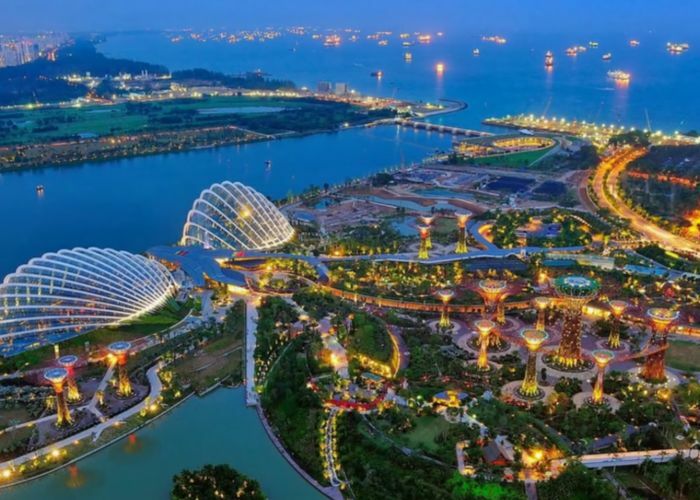 Furthermore, Singapore became one of the most luxurious travel destinations in the world. Jurong Bird Park is an interesting attraction of Singapore, where you can escape every time you want to avoid the urban noise and and to relax in the nature. With a collection of more than 5000 birds from 400 species, the park has many exciting things to see: the Waterfall Aviary, the Penguin Coast or the Pelican Cove. If you are an avian fan, you can spend the night there by camping with the penguins and other birds. 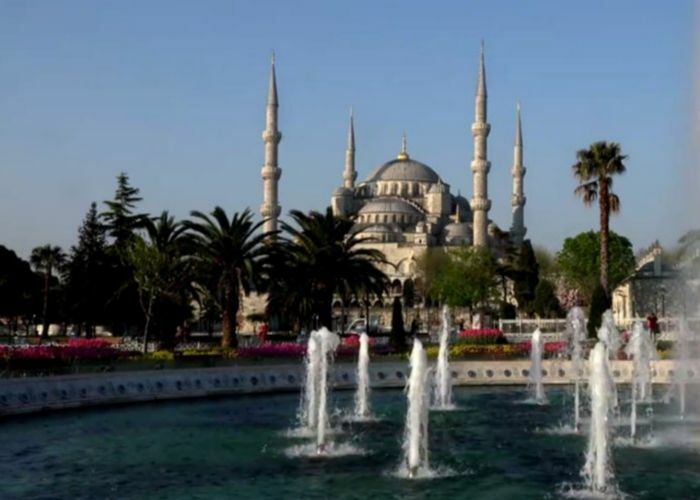 Located in Western Asia, Turkey is a democratic republic and the 6th most popular tourism destination in the world. The growth of tourism in the last 20 years is due to the diversity in culture, traditions, history, cuisine, but also to landscapes and the interesting attractions of the country. A Turkish vacation can obviously set certain challenges for some travelers, especially if you don’t have much time to do researches about people’s customs and restrictions. They can be really hospitable, but only if you make a little effort and show respect for their traditions. For a perfect trip, there are some advice and tips that will help any tourist to avoid troubles. Dublin is the principal city of Ireland, situated in the province of Leinster, at the mouth of Liffey River. 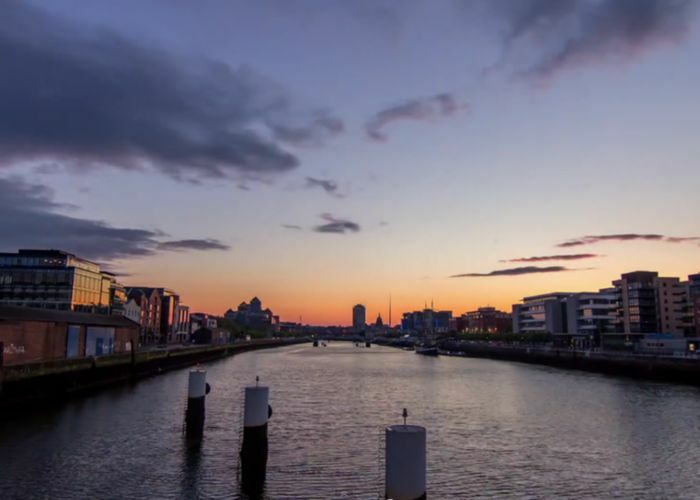 Like a modern city, Dublin can be divided into many sectors, but as a tourist, you can choose what area to visit or, for a better experience, you can go through all of them. Firstly, there is the Medieval Quarter, the oldest part of the city, where you can see attractions like Saint Patrick’s Cathedral, Dublin Castle and Christ Church. Then is the Antique Quarter, represented by Francis Street, an area full of stores with antique objects, jewels, clothes and other souvenirs. Another highlight of any visit to Dublin is the Cultural Quarter, where can be found many music venues, restaurants and boutiques. This is the place where you can enjoy the real Dublin atmosphere. Dubai is located on the southeast coast of the Persian Gulf, being the most populous city in the United Arab Emirates. Tourism is a very important part in the economy of Dubai, not just because of shopping, but also for the ancient and modern attractions of this city. The architectural styles of Dubai are varied, and you can find there many interesting modern interpretations of Islamic architecture. Besides these, the city is well known for its skyscrapers, the tallest being Burj Khalifa, that is 830 meters and it is also the tallest building in the world. 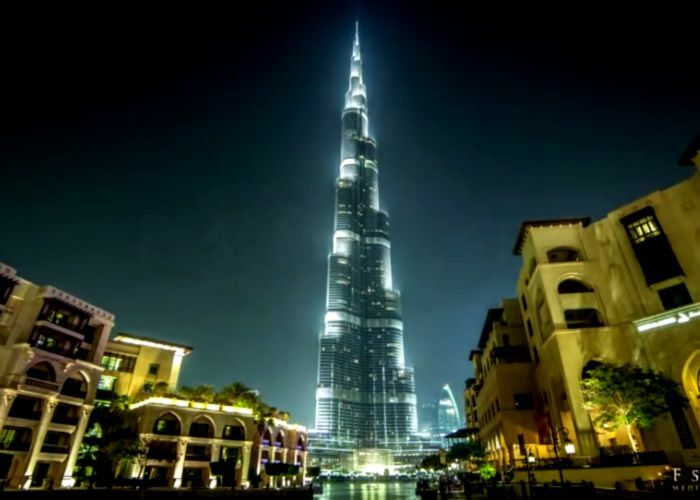 There are so many others points of interest and attractions to be seen in Dubai, but as a tourist, you must really put on your list some of the landmarks from below. The ocean must be a real curiosity for many of us, because all the stories and unsolved mysteries catch everyone and you want to find out more and even to see these rarities. For those who get excited of these things, there is an exceptional idea for a journey: a cruise through the North West Passage. You can choose from tours of 8 to 32 days, but it isn’t important how much it lasts, but how impressed you will be! Connecting the Pacific and the Atlantic Oceans, the passage brings to light so many courageous expeditions of the greatest explorers from the past. Beyond those stories, the present will catch you more. 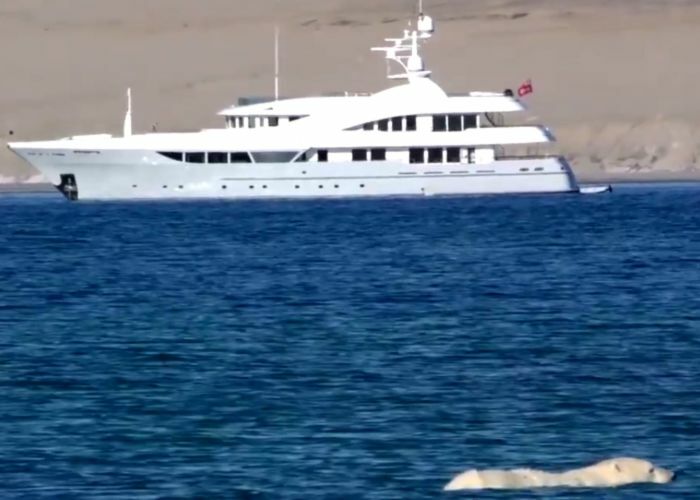 This voyage will lead you through very little-explored waters, crossing the Arctic Circle, where the view captivates everyone. Have you ever thought about traveling and visiting America in a different way? There are so many attractions in the U.S., so many things to do, but there is an interesting option, if you want to travel by car: Route 66, that crosses the heart of America, linking two of its biggest cities: Los Angeles and Chicago. 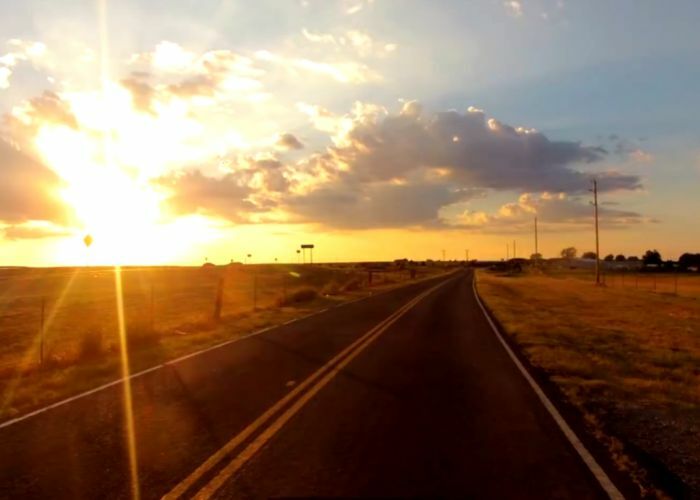 Called the Mother Road or America’s Main Street, this route is known for its vintage motels, restaurants and service stations. Traveling on this road, you have the chance to see Lake Michigan, Colorado, Mississippi and Arkansas rivers, and the most spectacular, you can try Pacific Ocean’s water. 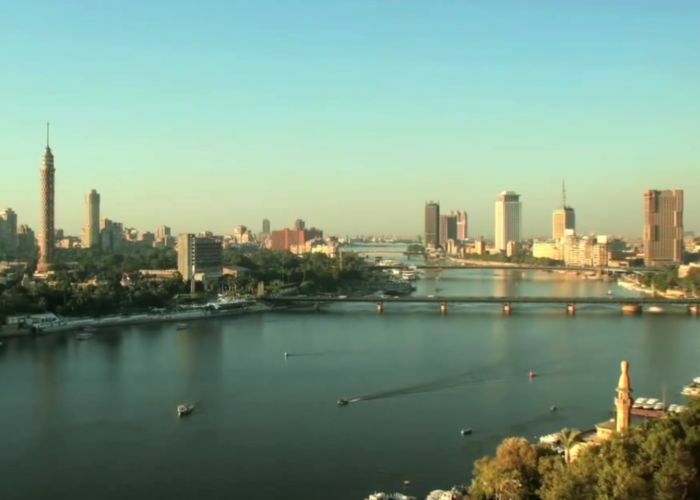 Cairo, meaning “the victorious city”, is the capital of Egypt, known as the oldest touristic city in the world. It is situated along the Nile River, near the point where the river ramifies into the Delta region. Visiting Cairo is as beautiful as it is crazy, the traffic could be a little bit disturbing, but, beneath this, there are so many curiosities to find out and such amazing places to see. The mix of the old world traditions and the modern technology reflect both in the lifestyle and in the city’s architecture. Sydney is the capital of New South Wales and the most populous city in Australia, located on the east coast. The city surrounds the world largest natural harbour and it lays towards the Blue Mountains, to the west side. Besides its amazing attractions and beautiful landscapes, Sydney is a special destination to spend New Year’s Eve. 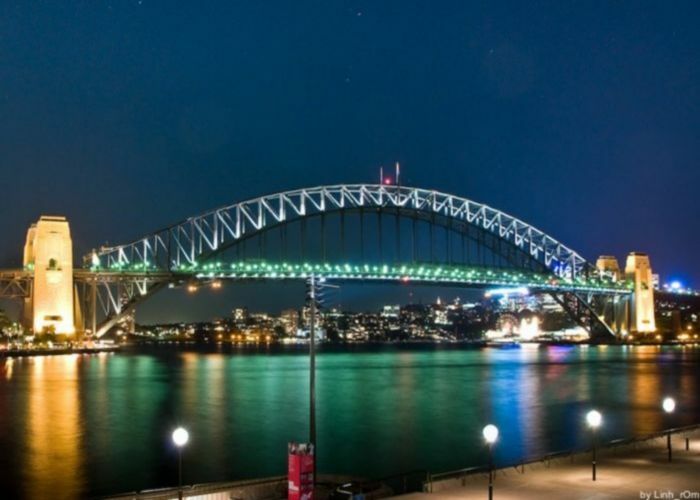 If Paris is called the city of lights, Sydney could be named the city of fireworks, and winter holidays are a suitable chance to see the lights shows. Sydney is intensely visited by many tourists throughout the year, but on New Year’s Eve, there is an unforgettable background. 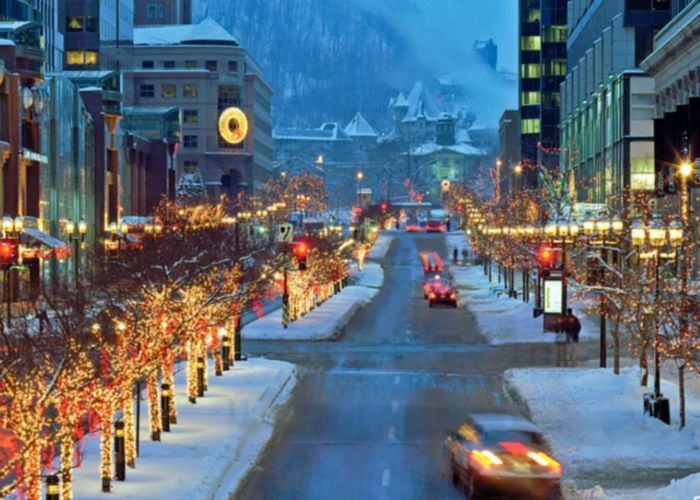 Looking for the perfect place to spend Christmas? In many countries of the world, Christmas Holiday is a very special moment and it’s spirit catches us all. It’s not only about gifts, lights, carols and Santa Claus, but it’s more about spirit and feelings. The streets fill out of lights and decorations, the shops are full of toys and other gifts and everybody looks after having the perfect holiday. Some people run away from the cold weather and go to exotic destination to relax and to enjoy the sun and the sea. But other people choose to spend Christmas with family, in a peaceful mood, enjoying the silence and making presents to the loved ones. 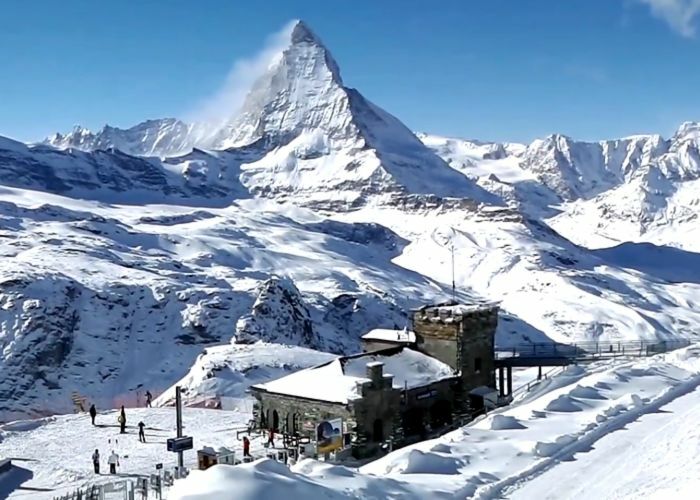 For those who want to mix traveling with Christmas atmosphere, there are many amazing destinations all over the world and you can find some of them below. 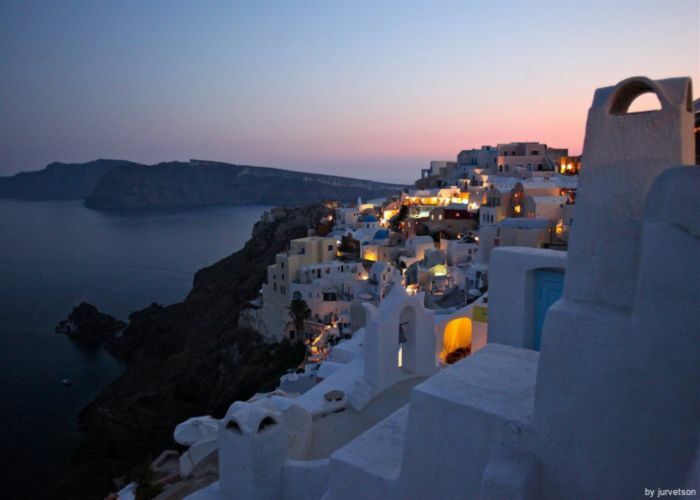 Santorini is a Greek island located in the southern Aegean Sea. It belongs to the archipelago with the same name and it is what remained after the eruption of an enormous volcano. This is how the giant lagoon was created, surrounded by high steep cliffs, that give a breathtaking landscape for the admirers. If you get there, don’t miss the warm sunset, the golden sun falling in the sea. If you travel to Santorini, there is no way of getting bored. There are so many attractions, archaeological sites, churches, museums to see, and also wonderful places to get relaxed, like the large beaches, with bars and cafés alongside.